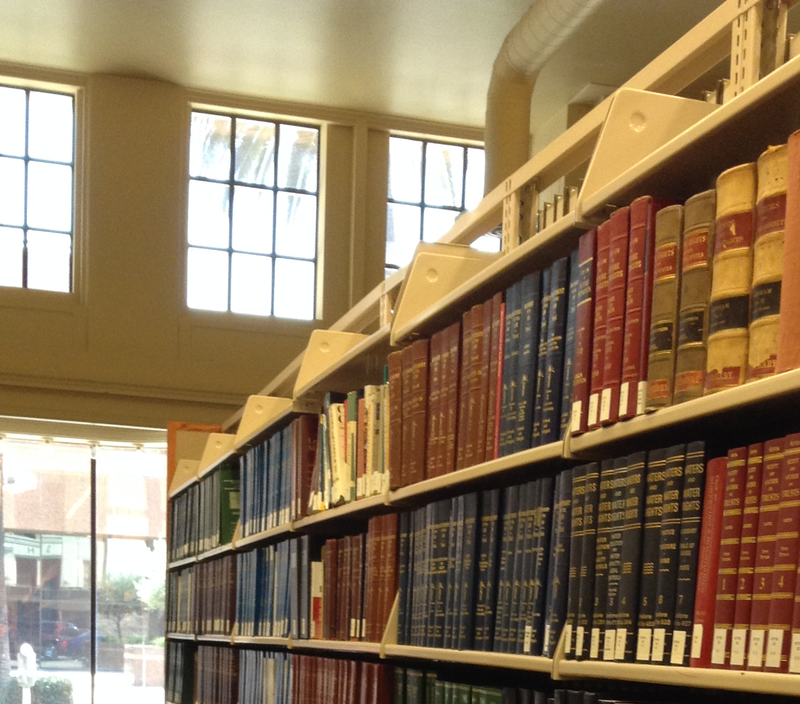 Welcome to the San Joaquin County Law Library’s Website. To learn more about Legal Research, visit our Research Resources page, OR visit our Self-Help section for links to various self-help resources. 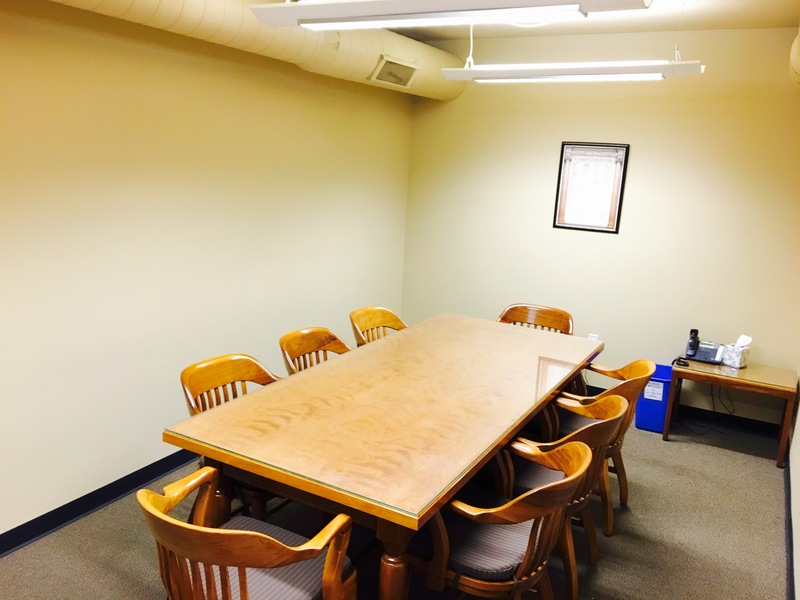 To find information relating to the renting of conference rooms, visit our Conference Room Rental page. 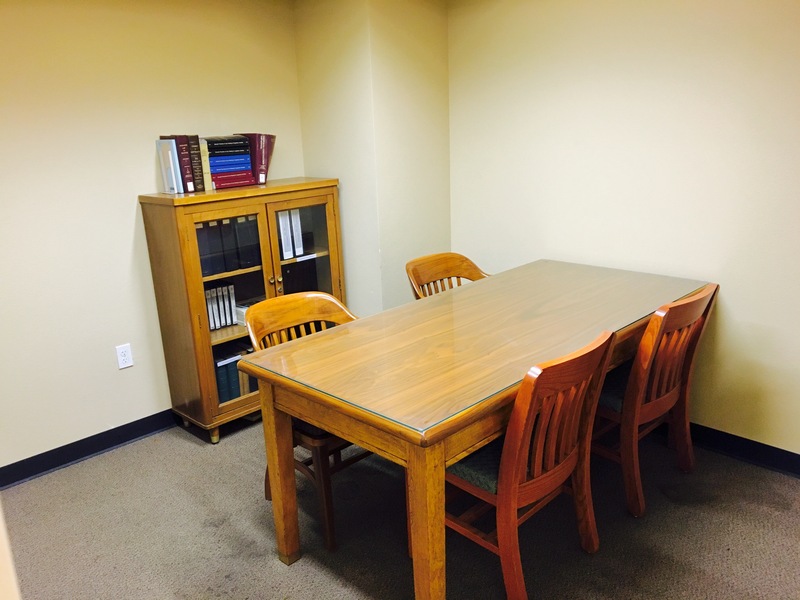 Attorneys seeking after-hours access should visit our Member Services section. 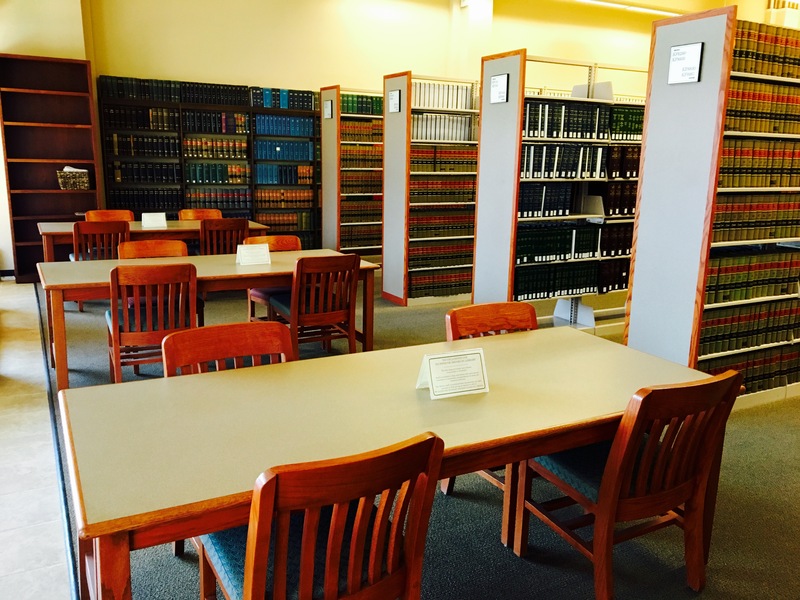 Please contact your local County Law Library if you are seeking access to legal research resources. 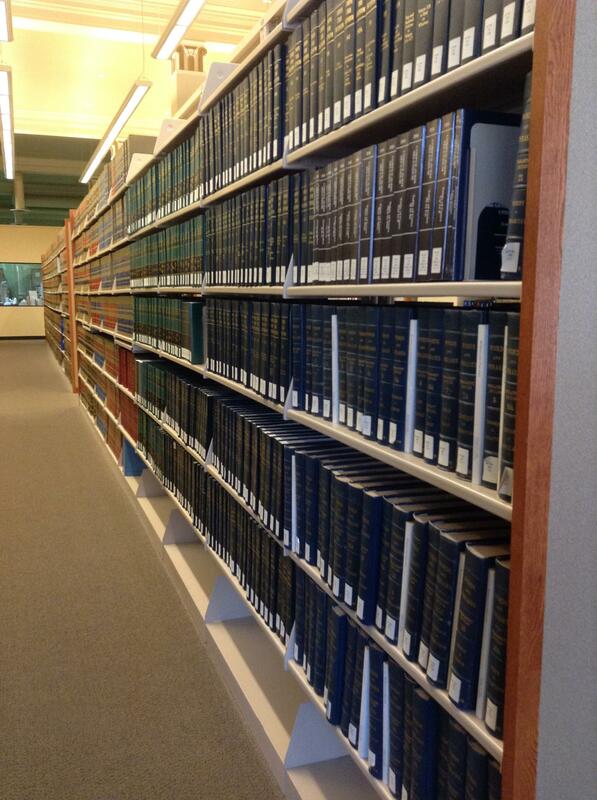 Locations of local County Law Libraries can be found by clicking here. 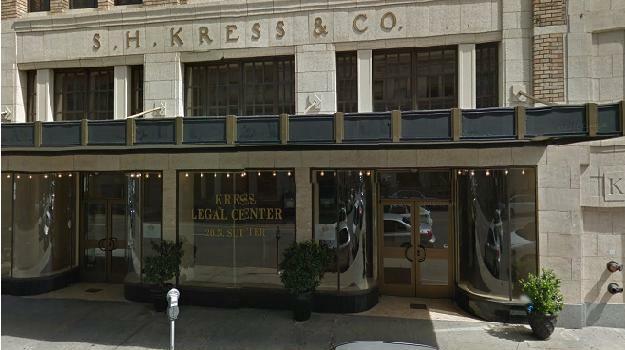 Click here to live chat with a California law librarian. 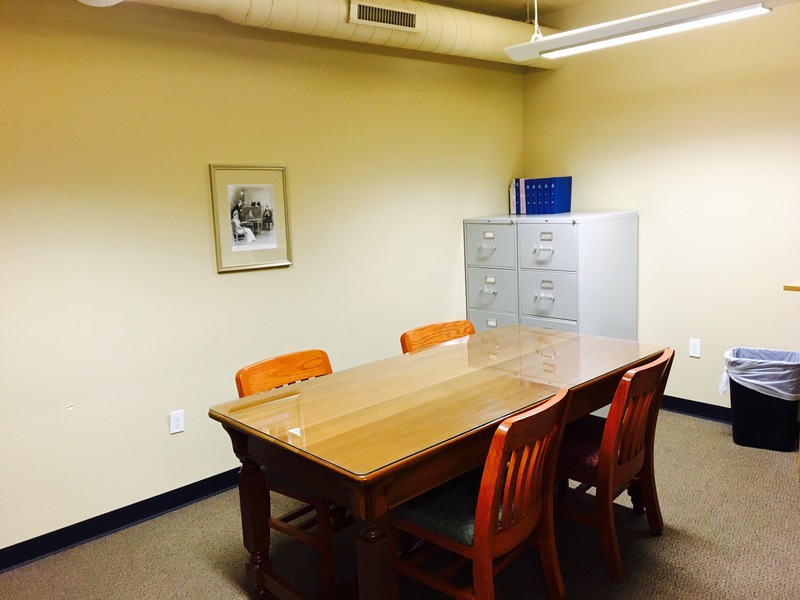 The San Joaquin County Bar Association hosts their Lawyers in the Library Clinic every three months at San Joaquin County Law Library. 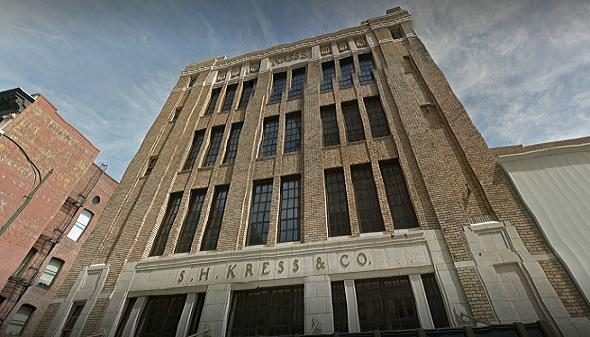 For more information, please click here or call (209) 948-0125. 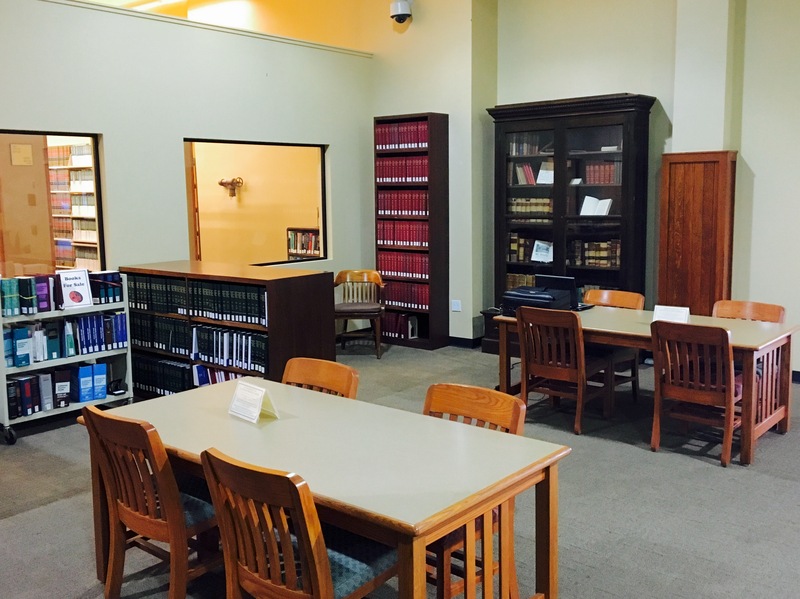 Visit the San Joaquin County Law Library.